Our Fly Fishing Guides Get Rave Reviews! We don't have to toot our own horn. Happy guided fishing customers and fly fishing students do it for us. Stillwater Anglers is by far my favorite fly shop in Southeast Montana. Their shop has everything you need with amazing service! Plus, their guide service is top rate. Chris Fleck knows the area waters and put us on several amazing fish. It was the trip of a lifetime! Thanks Chris! Chris, My husband and I wanted to thank you for your time and expertise...Your suggestion of using a red Copper John on the Stillwater River was spot on. We went to Johnson’s Bridge and had a wonderful day….I was able to catch a beautiful 10-inch brown trout. I reeled him in on my own and released him on my own. It was so wonderful!! It was the biggest fish I have ever caught on my own— from start to finish (thanks to Gayle for great instruction on Saturday!). Thank you so much for your help and we’ll be seeing you again soon! I enjoyed a fine day floating the Stillwater River with Chris Fleck... Chris and Bill are both good guys and easy to work with. I'd never fished the Stillwater, so my goal was to see and learn about the river. Chris was a very knowledgeable guide and we accomplished that in spades... I hope to return to Montana and perhaps fish the Bighorn or the Yellowstone with Stillwater Anglers. Chris, Just wanted to drop you a line and let you know that Dad and I had a great time on the trip, you were an excellent guide and we really enjoyed the trip. I think we learned a thing or two about big water trout fishing! Chris, I had a great time on the river. Thanks for being so patient with a hack like me. You made it great fun and a great day! Thanks a lot for the pictures. Fishing with Chris Fleck was a great experience with lasting memories. For two novice fly fishermen, floating the Yellowstone River with beautiful weather and biting fish was incredible. Chris added to the experience with sound advice and an enjoyable relaxing demeanor. It was more like fishing with a friend than a guide. I'm a local and wanted to do something special for my husband for our 10th anniversary... I talked with Chris about the idea of having a special celebration with my husband on a guided fly fishing trip. Chris went above and beyond to make it special. We had a fantastic day on the Stillwater and Chris made sure we landed some fish! Thanks so much -- we ought to make this an annual commitment! Fantastic day with Chris and his team from Stillwater Anglers over Labor Day weekend! They welcomed our group of six women with patience, encouragement, and determination… He delivered - Lots of whitefish, rainbow and brown trout... Look forward to fishing with this group again soon! Amy T. and the "Fly Fish Chix"
Our guide Ron was very helpful and patient on taking two novices out. Needless to say my wife is hooked on float fly fishing. Perfect! Thank you for the wonderful fishing experience. You are very organized in your operation. Hope to see you next year. Great fishing on two great waters. And, a terrific guide. Chris, Wanted to let you know, how much Mark and I enjoyed our trip to Montana and your excellent guide services. It was wonderful learning to fly fish with such a pro and the places you took us were magnificent. Thank you, thank you for a most memorable time! 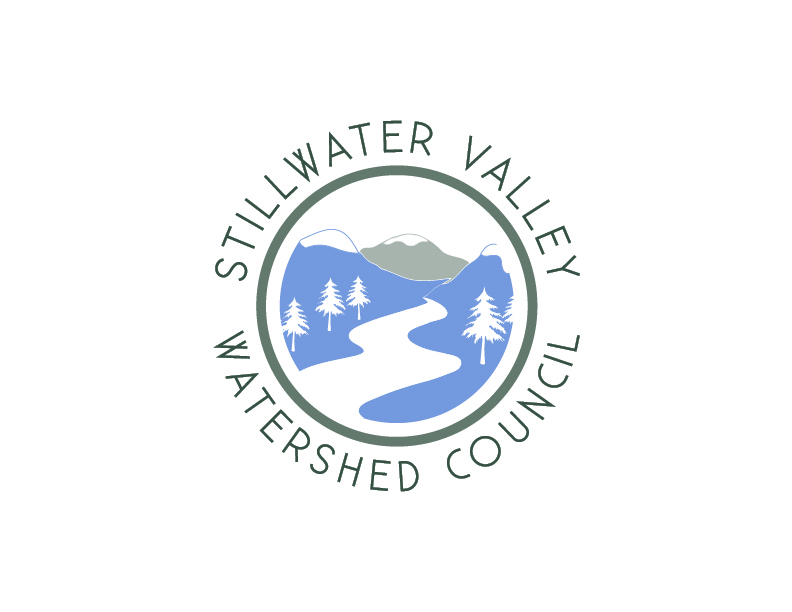 Stillwater Anglers is my go-to shop when fishing the ‘Stone and Stillwater Rivers. 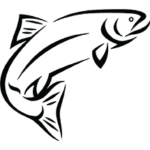 Chris and his staff know the in’s and out’s about the local waters and their knowledge will put you onto the fish. He brings in area experts for his casting classes and women-only fishing clinics, and the results are top-notch. A day of floating with Chris on the Yellowstone in August was rewarding, despite challenging conditions. Not only was the scenery spectacular, Chris was very patient and created a comfortable environment for the beginner angler. Overall it was a great experience and I would definitely choose to guide with him again. Dear Chris, I wanted to say thank you so much for providing a wonderful class. It has helped my casting significantly. I went up to Sioux Charlie Lake for the 4th of July and caught a few nice 6"-8" Brookies. Then I went on down to the Bighorn and caught 6 brown trout. I couldn't have done it without taking your class thank you. Stillwater Anglers is a great stop for gifts. There is something for everyone. ..their personalized clothing is awesome. Great fit and feel to it. And it's fun to sport something local. Great guide and 3 wonderful days on the Stillwater and Yellowstone. We're coming back-hopefully with a group of friends. Thank you Chris! Great day! Chris was very attentive and worked hard. Easy to get along with. Caught fish. Beautiful weather. Would definitely hire Chris again! Thanks for the excellent guiding and day on the river... Your guiding would be much appreciated again. Are You Ready for YOUR Time on the River? Don't wait another day to have your own Montana fly fishing experience! We're waiting for you (and so are those gorgeous fish and beautiful, one of a kind, Montana rivers and streams). Book early - book often!